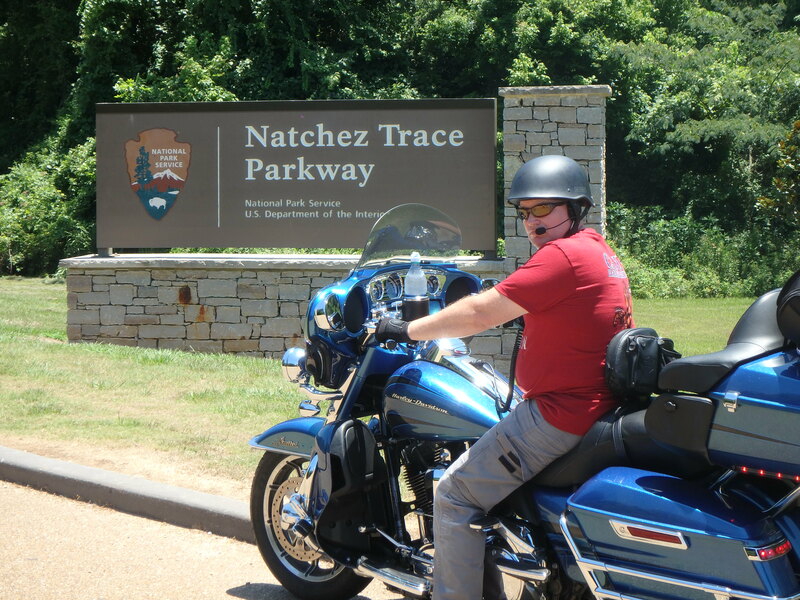 Motorcycle vacation: Riding the Natchez Trace Parkway | I JUST WANT 2 RIDE!! One of our goals of this motorcycle vacation was to ride the entire length of the Natchez Trace Parkway. 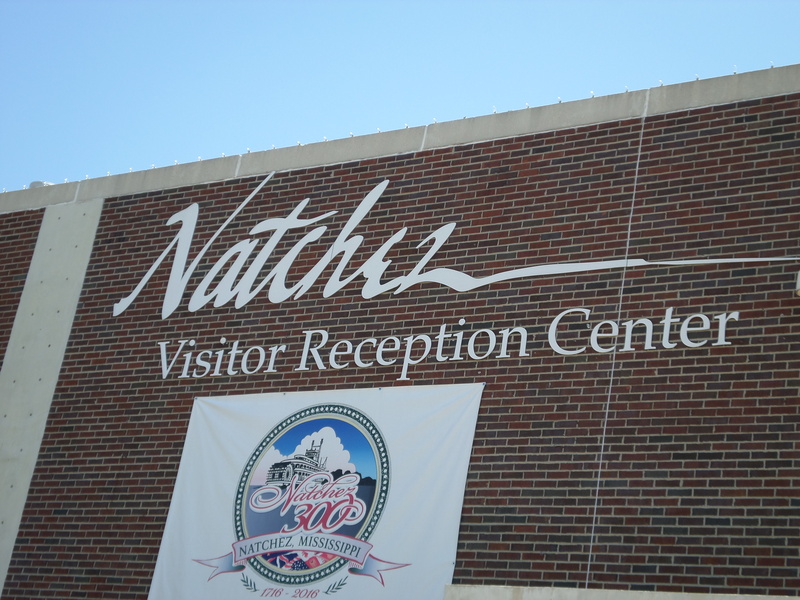 For those that may not be familiar with the Natchez Trace it is a National Parkway similar to the Blue Ridge Parkway or Skyline Drive. 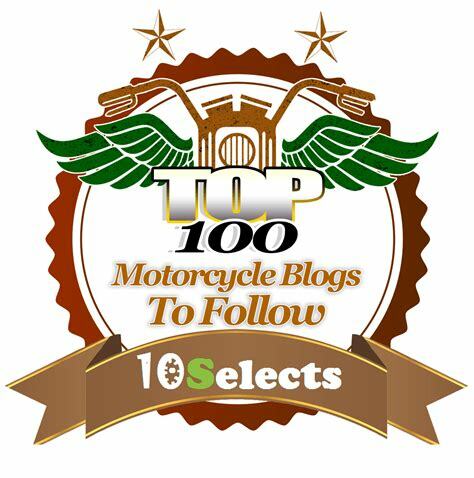 But as it runs 444 miles between Natchez, MS and just south of Nashville, TN there are few mountainous sections or twisties involved. Yet this parkway is a SPECTATULAR substitute for any interstate trip if you are headed in the general direction of those two cities. What you miss in twists and turns is made up in miles of wonderful cruising with no large trucks (prohibited) or traffic snarls around metro areas. If you are a history buff there are dozens and dozens of roadside stops to check out. In our case we started at the southern end of the Trace, knowing we would not make the entire length in a single day (hey, we started south of New Orleans). We checked out the visitors center grabbed a quick bite and hit the trail. It did not take long to settle in; with next to no traffic we were free to enjoy the views and the ride. We stopped at the historical sites that were of interest to us and just had a lovely time. In 2011 a series of tornados ran nearly parallel to the parkway for nearly eight miles. The amount a damage still remaining to the forest on both sides of the road is amazing. 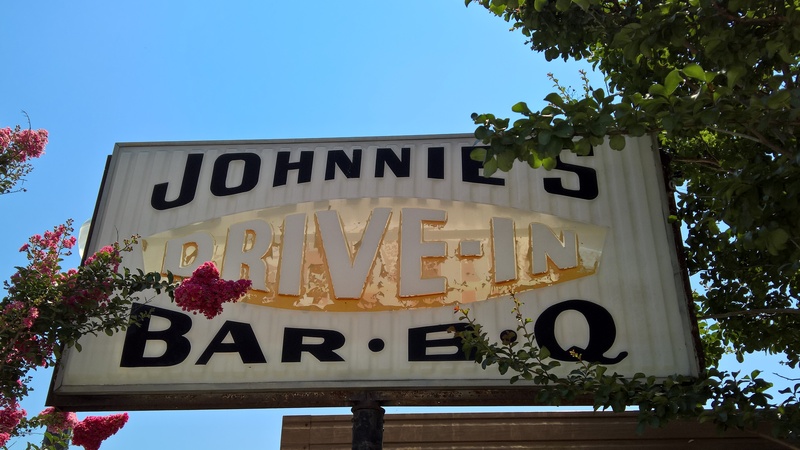 As we were passing Tupelo, MS we decided to head off the Trace to have lunch at Johnnies Drive In. This is the little dinner that Elvis Presley frequented as a child and young adult. The food was excellent and if you have time the Elvis Presley childhood home park is nearby (we did not stop). Turns out we sat in the “Elvis” booth, the one he nearly always used. We did not know that until others were turning down seats in order to wait for use to leave. LOL, we did not take our time, but we did not rush either. Back on the parkway we continued to make good time even though we stopped at multiple historic sites and a visitor’s center. Near the end of the parkway was the historic site called “She Boss”. The story behind this stop was that widow who owned a small lodge along the trace remarried a local Indian who spoke little English. As visitors approached he would point to his wife and say “She boss”! 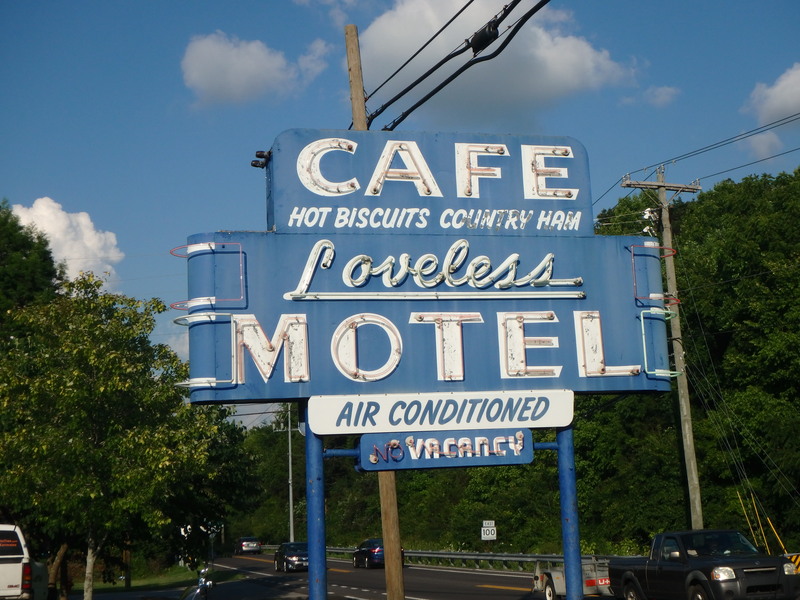 We rolled of the Trace in the late afternoon and, thanks to friends we made on the HOG Rolling Rally, knew to stop at the Loveless Café for dinner. Wow, were they right about stopping for a meal at this restaurant. This was some awesome down home cooking. There are a few things you need to know about the Trace 1) keep an eye on your fuel you have to leave the parkway to top off and 2) there are a lot of animals out and about (we saw squirrels, rabbits, turkey, deer and a mule). I also recommended that you take a few minutes before you ride the trace to look at all the possible stops and pick out the ones that gain your interest. It would take four days of riding to stop and investigate each and every historic stop along the way. If you can’t tell, I really enjoyed our ride on the Natchez Trace Parkway. If you are not pressed for time I highly recommend the Trace to the interstate highways. Examples of some of the signs. Tornado damage minus the sharks! This should be one of your stops. Mile markers make it easy. I told you we saw a mule. Natchez Trace is a great ride. We did it in 2014, riding Nashville to Natchez taking in the sites over three days. Then headed east to Birmingham to visit Barber Motorsports Park. Thanks for sharing. Loved this video and info about your experence riding the trace! Looking forward to next onel Safe travels. 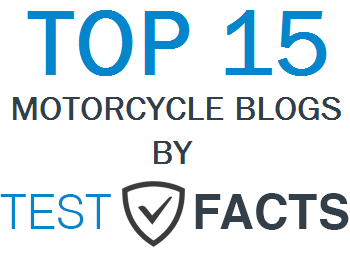 Our motorcycle vacation continued! With a major repair tossed in.